You can embed and share your Echospaces media content anywhere on the web. With Echospaces you can create a mobile-friendly website for your band in minutes without writing a single line of code. Everything is mobile friendly - both your site and the admin management area, so you can manage your site from the road. With Echospaces, you can get your media online and ready to share with the world in minutes. 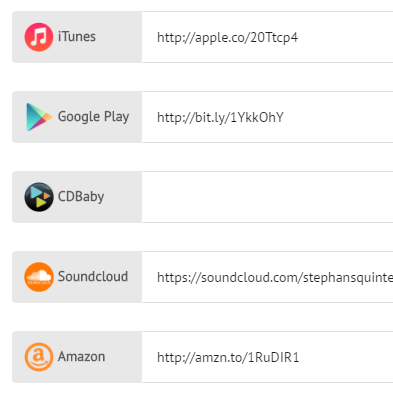 Just drag your photos and audio files directly into the browser - no coding needed. Don't believe us? Give it a try - it's free! We Get You. We're Musicians Too! Echospaces was built by musicians, for musicians. Get a great looking website with features that musicians care about - without all the extra fluff you don't need. Create a home base for your creativity. What does an Echospaces website look like? 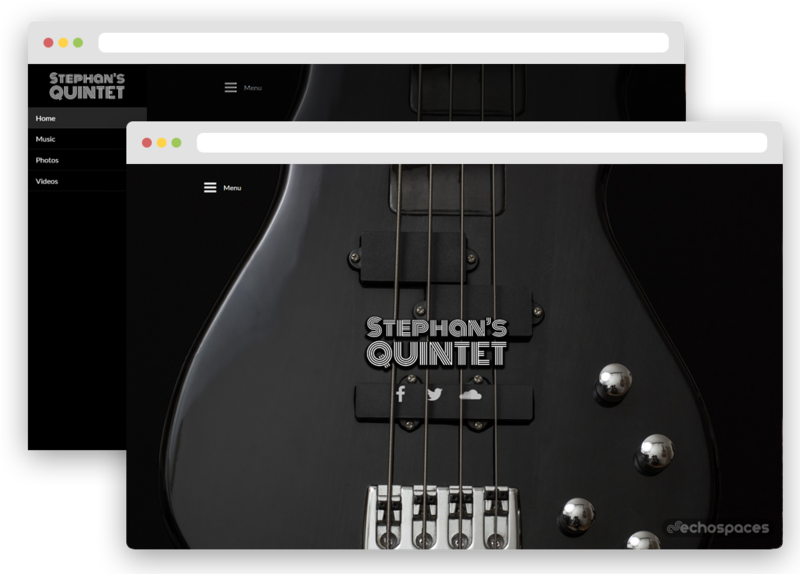 Checkout the website for Stephan's Quintent. 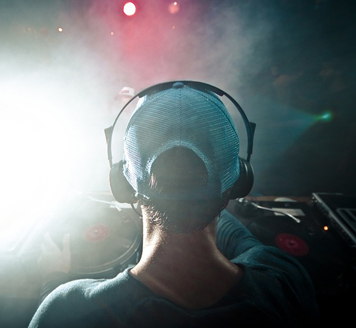 Echospaces is for performing and recording artists everywhere. Built by musicians, for musicians. Made with ♥ in Atlanta, GA. Copyright © 2016 Southern Labs, LLC.